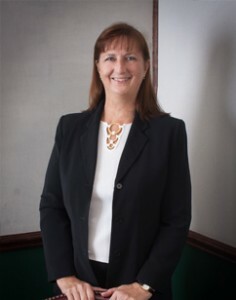 Dr. Avanda Demperio, D.C., C.A.C.C.P., is originally from Southampton, England and Immigrated with her family to Johnson City, New York in 1962. She obtained her Associate's in Science from Delhi University in Upstate New York. Dr. Avanda obtained her Bachelor of Science and her Doctorate in Chiropractic from Logan College of Chiropractic in St. Louis, Missouri. Her special areas of interest in practice are Chiropractic Pediatrics where she has advanced training, nutritional counseling, Bio-Set and Bio-cranial technique as well as Diversified and Cox technique. Dr. David Demperio, D.C., is originally from Syracuse, New York. 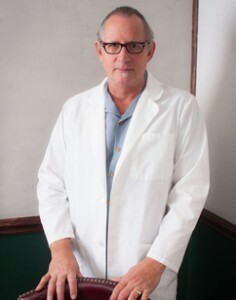 Dr. David obtained his Associate in Human Biology from Meremec College in St. Louis, Missouri. He obtained his Bachelor of Science degree and his Doctorate in Chiropractic from Logan College of Chiropractic in St. Louis, Missouri. There he specialized in Diversified and Activator techniques. Dr. Demperio has advanced training and certification from The Spine Research Institute of San Diego for the treatment of patients with whiplash related injuries. He is also a 30 year member of The North Carolina Chiropractic Association.